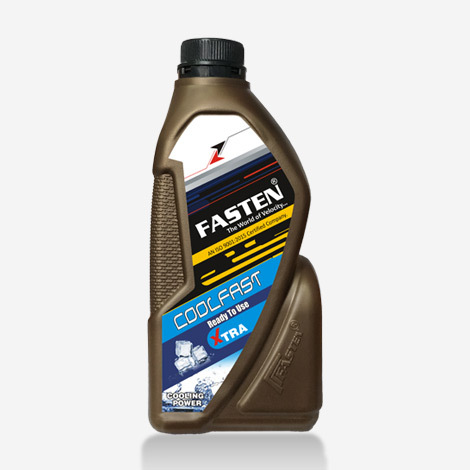 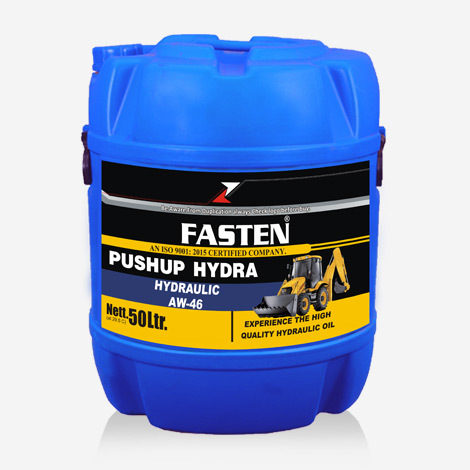 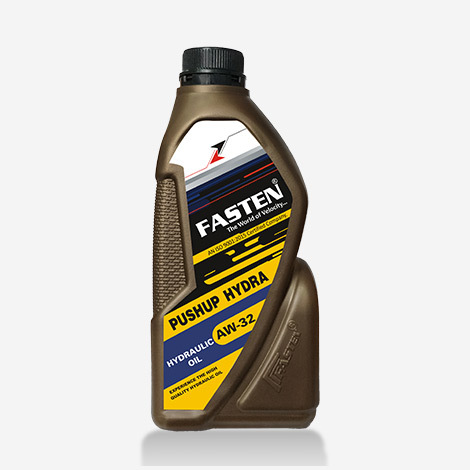 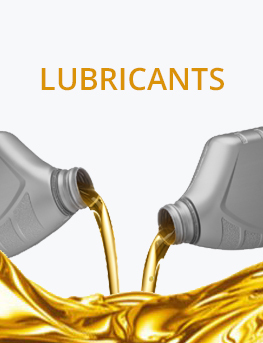 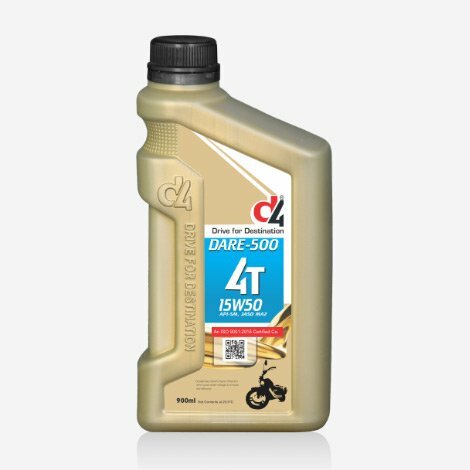 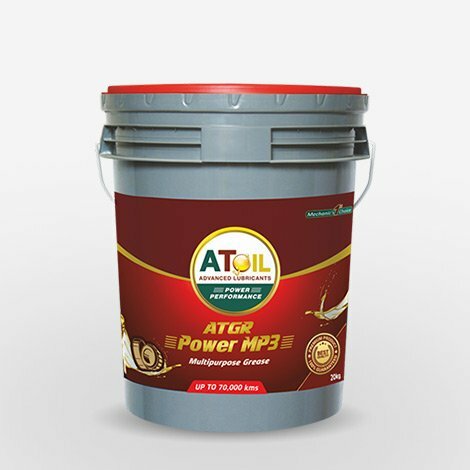 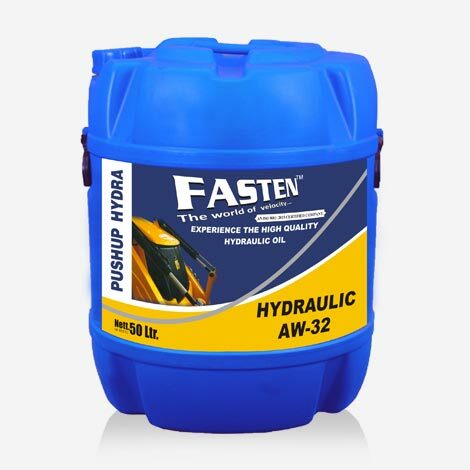 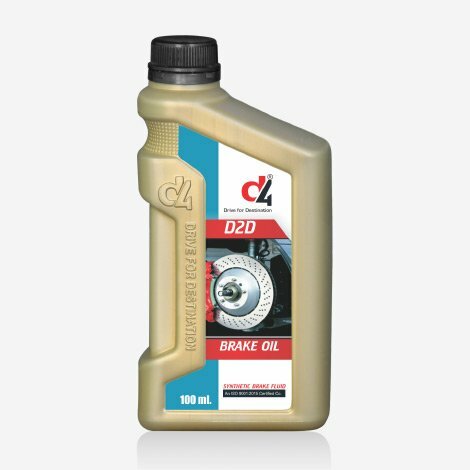 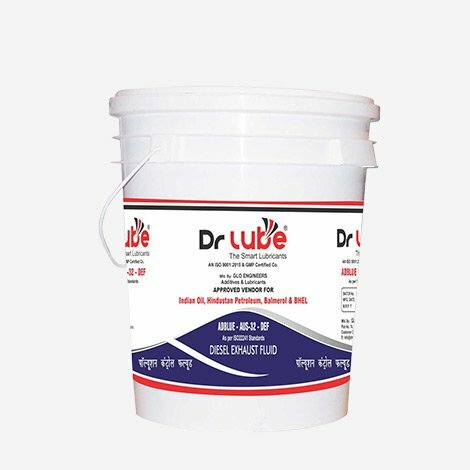 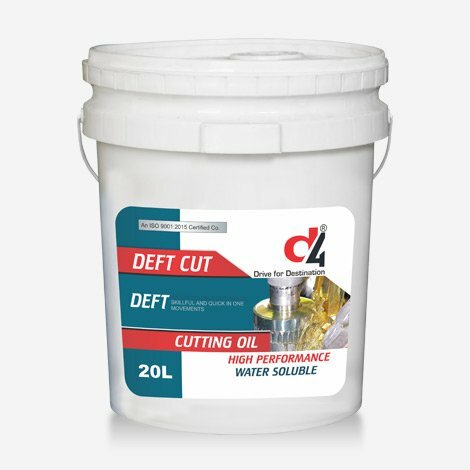 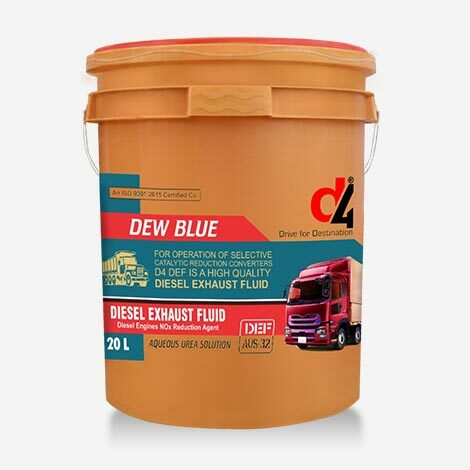 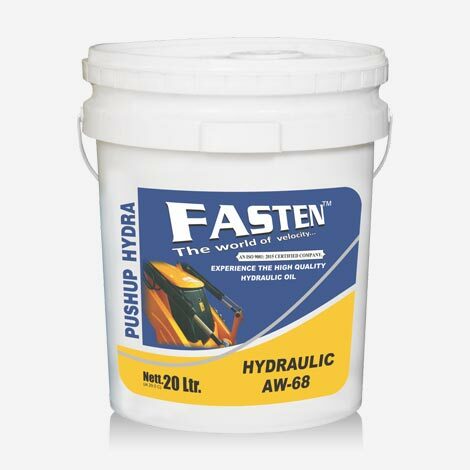 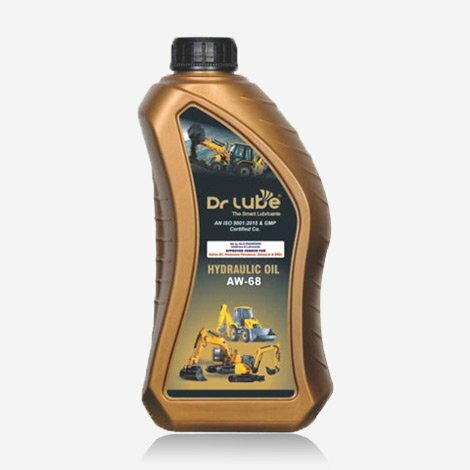 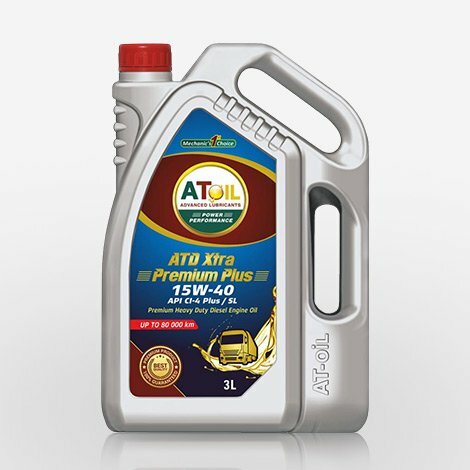 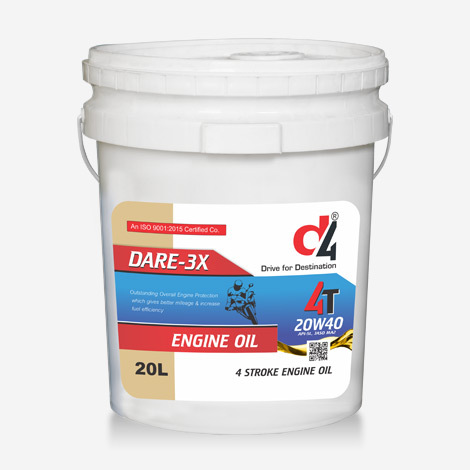 D4 D2D heavy duty hydraulic brake oil which gives long life of the brake oil and components of mechanism. 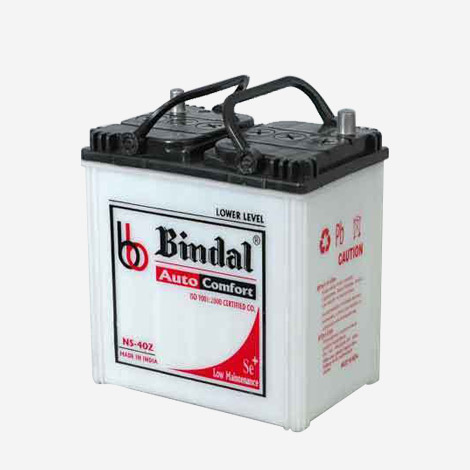 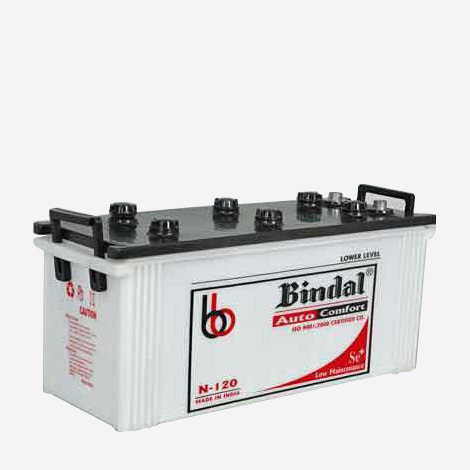 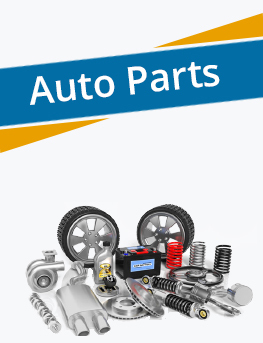 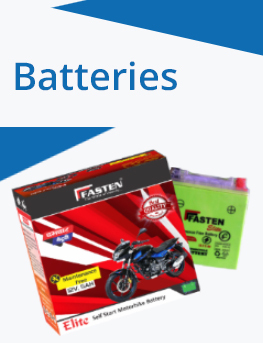 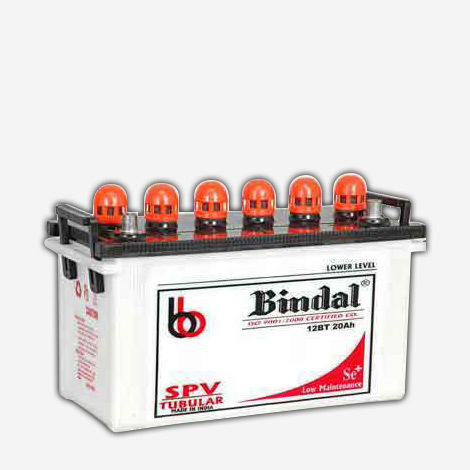 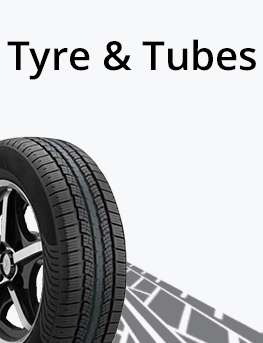 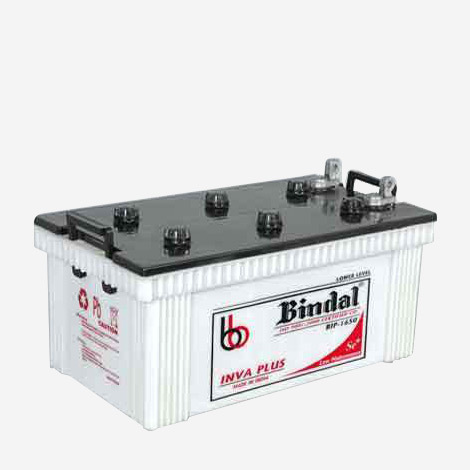 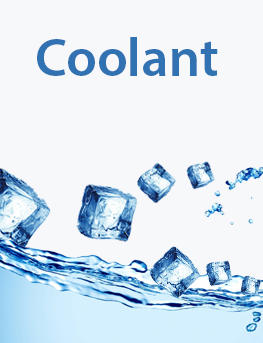 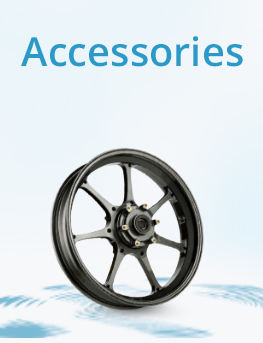 It is fully compatible with rubber seals, which used in Braking System. 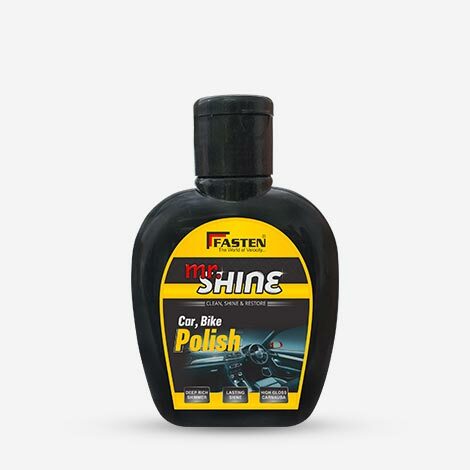 Car Polish is a preventive and corrective protection against aging and chalking of car paints. 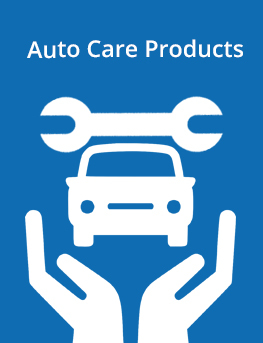 Car Polish is silicone free. 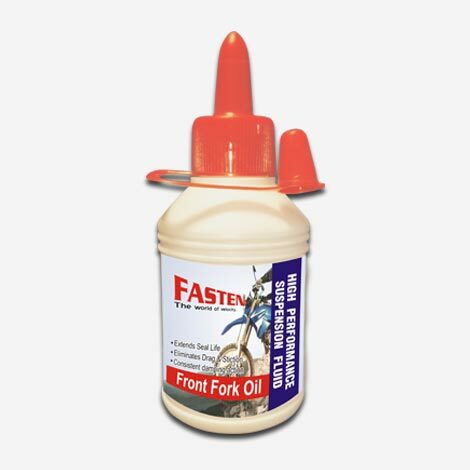 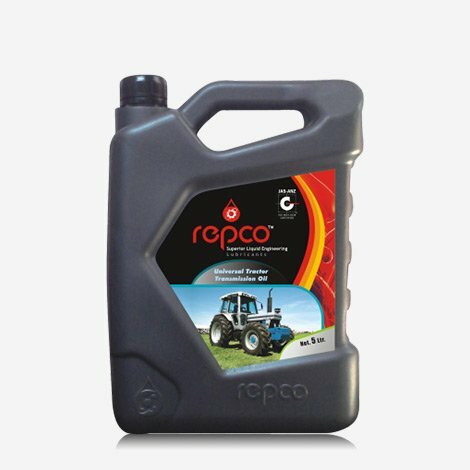 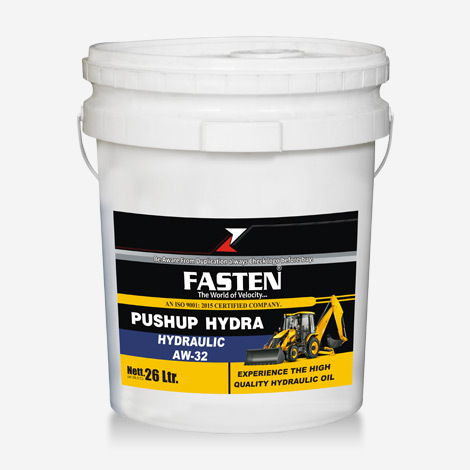 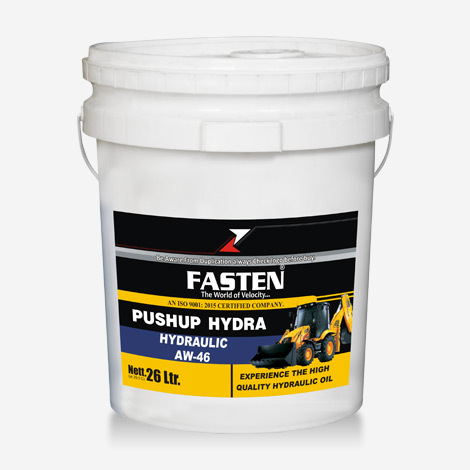 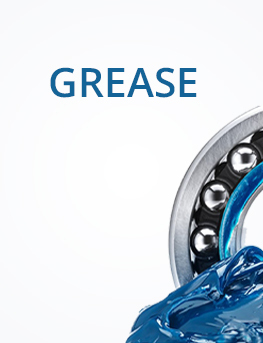 It contains a fine polishing emulsion for a clean and shiny result.